Everest Van Lines is a US-based moving and logistics company that has several decades of experience in the industry. Our company provides not only support for residential moving but also the corporate moving and long distance moving clients. 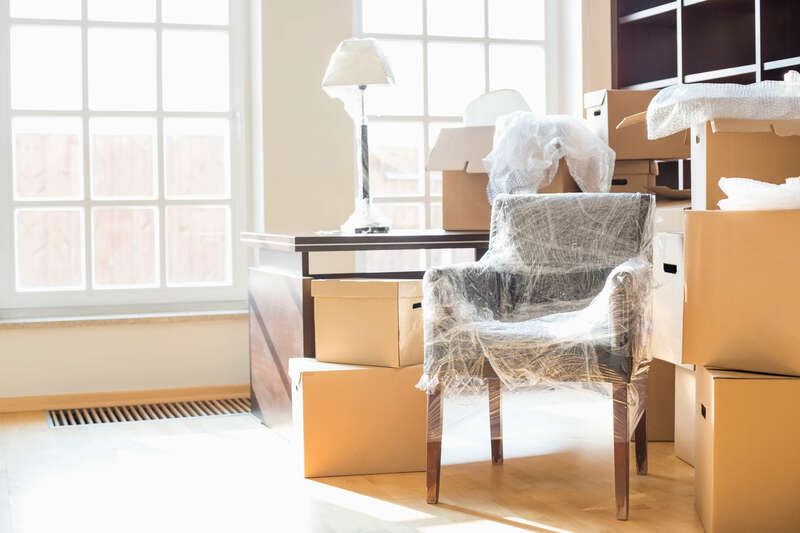 The matter what moving challenge you might have our experienced company can provide you with the utmost support in storage, moving and packing whether it’s local or long distance. 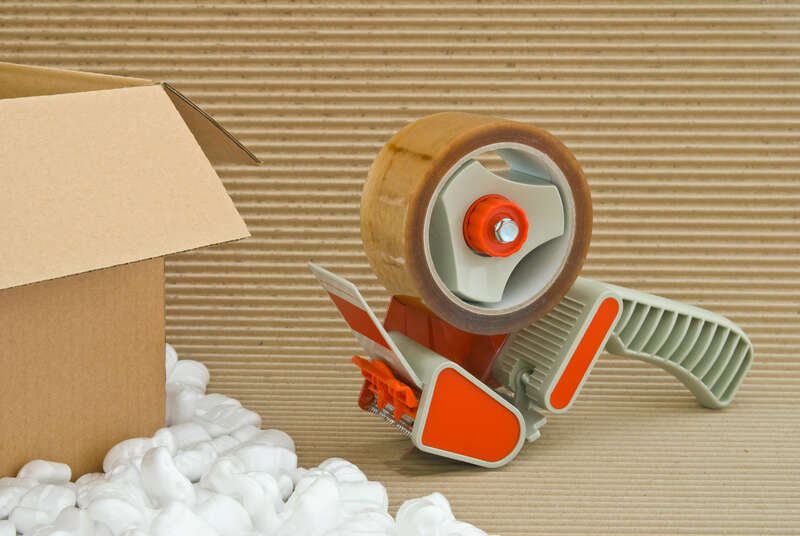 Our staff members can provide full packing services with the help of our professional packing supplies. Not only do we provide professional training to each one of our staff in packing services by we can provide all of the applicable items that are required to get your valuables through long journeys. We can provide everything from reusable totes to packing blankets and purpose built boxes for any type of valuable. Our crew of movers also has an extensive storage network including secure monitored storage lockers that can also be temperature controlled. We want to be not only the best movers but also the greatest providers of storage solutions in the United States. 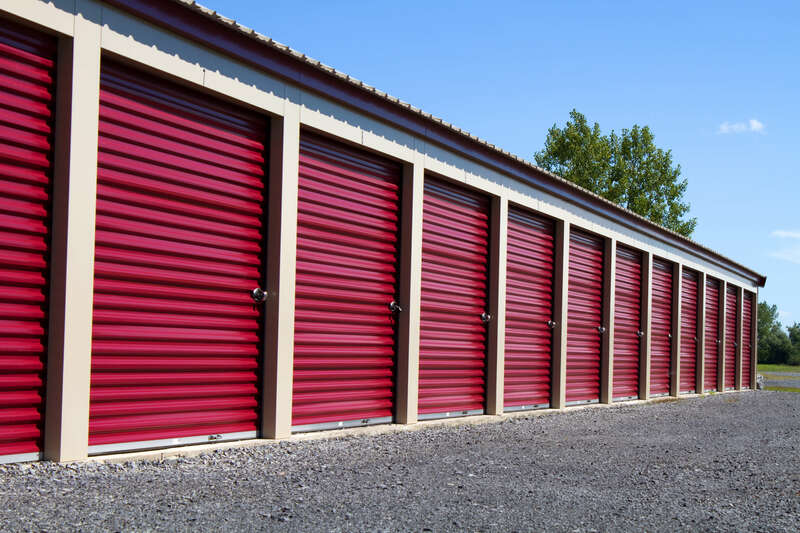 We work with a number of gifted storage providers to provide permanent storage solutions as well as temporary storage solutions for corporate and residential clients. 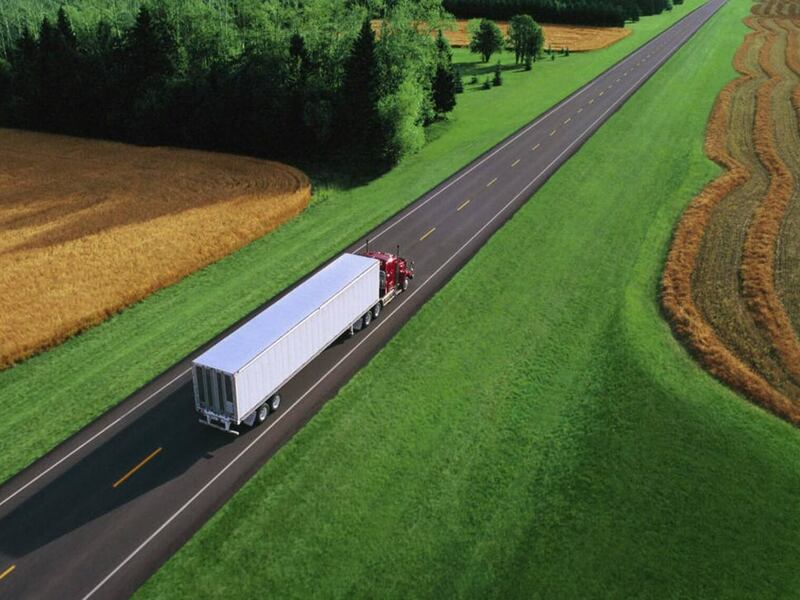 We can provide assistance for any type of long distance move or even state to state move. 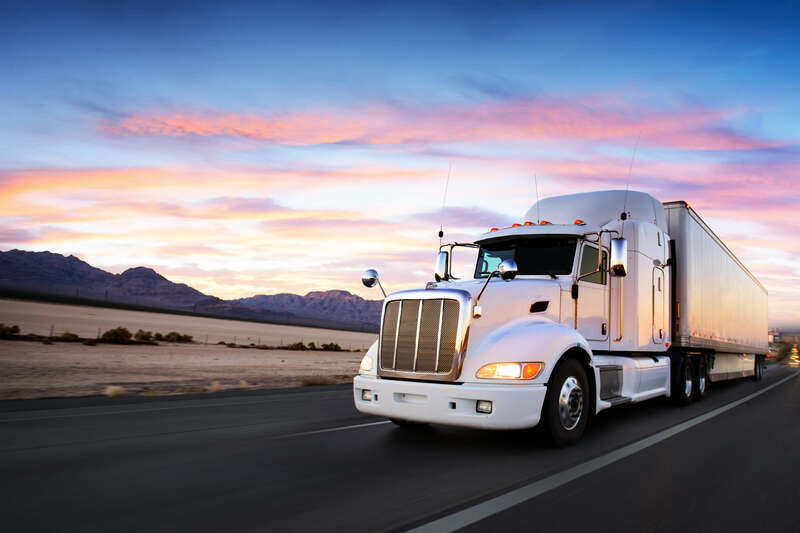 With our logistics preparations you can be ready with an inventory list as well as all of the assistance that you need for any type of long-distance move/ shipping effort. We can help you pick up your entire company and relocated to a brand-new office or location. Whether you need to move large-scale machinery or sensitive electronic equipment, we have packing items available to get the job done right and minimize the amount of downtime that you experience. I had no idea how I was going to move research documents from my college offices to home so that I could work on them. With the help of one of the small vans from Everest Van Lines and some movers we were able to package up the boxes and get them moved into my home study and basement. Full-service packing and unpacking is the way to go. This felt like a luxury experience. Thank you Everest Van Lines. Everest Van Lines worked on an extremely hot day to move my family with 0 complaints. We would have probably injured ourselves but these guys arrived ready for the conditions. I would recommend them to anyone! Everest Van Lines has become one of the biggest names in our area for long distance moving as well as corporate moving because of our consistency. Our company continuously provides full packing and moving services for residential and corporate clients worldwide. We treat every one of our staff members and our clients as though they were family and it’s this level of dedication and attention that ensures that we received plenty of word-of-mouth advertising for services. We believe in maintaining relationships in the moving industry and whether we are working with you for the first time or the fourth time, we want to create an experience that’s going to be efficient and stress-free. Our company has dedicated staff who are all backed by insurance and a bonded business license. We want to make sure that every aspect of the moving process is above board and that we can train our staff to handle almost any type of situation that will come up. We plan on remaining extremely accountable experts in the moving service. With our comprehensive quotes, our real-time updates and our consistently improving network of tools, we will deliver dependable service within our industry for our current clients and all future clients. Contact our staff today to learn more about our service order receive a quote for your own moving requirements.